August 23, 2018 : American Airlines is dropping money-losing flights between Chicago and Shanghai, and Hawaiian Airlines will suspend its only route to China because of low demand. American Airlines, the world's largest carrier, said it will end Chicago-Shanghai service in October. The Fort Worth, Texas-based airline recently decided to cut flights between Chicago and Beijing, also in October. 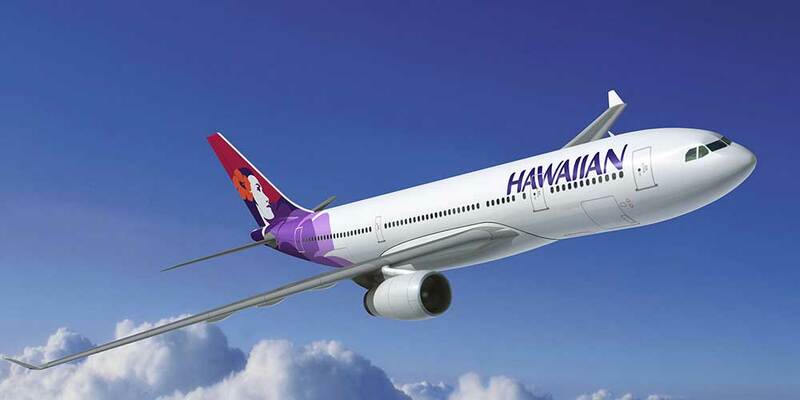 Hawaiian Airlines said it will suspend its three flights a week between Honolulu and Beijing in October, The Honolulu Star-Advertiser reported.